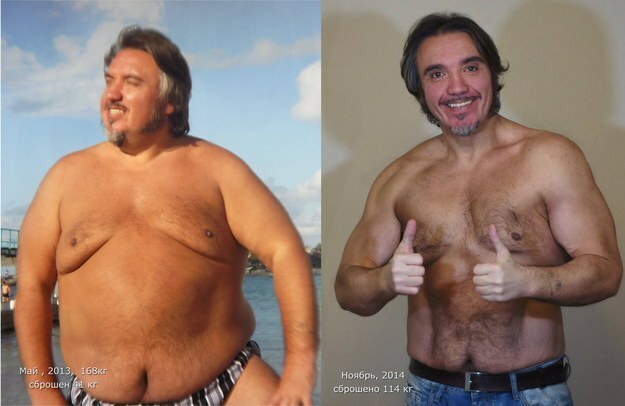 Leningrad Blockade diet: Has one Russian Get thin like me weight loss group gone too far? 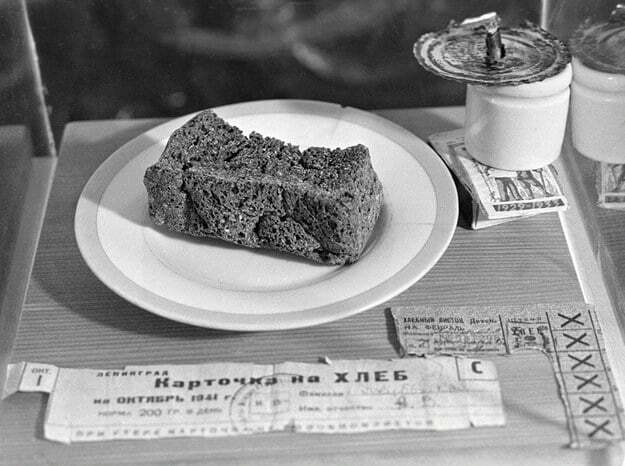 Leningrad Blockade diet. A (forced) diet that once worked exceptionally well in drastically cutting down weight and then some …. A Russian weight loss group, Get thin like me has been panned after urging its followers to subsist on calorie rations supplied during the Siege of Leningrad in World War 2. A siege which lasted for 872 days and saw the starvation of up to 630 000 individuals. The diet interestingly titled the ‘Leningrad blockade diet’ (Leningrad is now known as St. Petersburg) would merit scrutiny after the Russian weight loss group posted the controversial diet on their Get thin like me Facebook page to coincide with the 71st anniversary of St Petersburg’s liberation from the siege. ‘Watch your figure and commemorate the Leningrad siege at the same time!,‘ the post urged, according to The Moscow Times. ‘We’ll load up at the rate of factory workers doing a full day’s shift in December 1941 – 400 grams of bread, and as many glasses of water as you like. ‘Men can have 100 grams of vodka at night, but only in place of bread,’ the post said. The Get Thin Like Me group also posted a recipe for ‘blockade bread’, including some ingredients only available in pet shops: offal, grist, wood shavings, and cat food. Will you be able to resist blockade bread? The UK’s dailymail notes that the post was met with a barrage of criticism, with several Facebook users accusing the weight-loss group of being insensitive and dis-honoring the memory of the victims. Though Siry’s commemoration event only attracted 19 attendees, hundreds of offended Russians wrote hostile comments on the page. “Organizers, are you crazy? What’s going on in your thinning heads?” someone who uses the name Yana Podyanova Timmerman wrote. 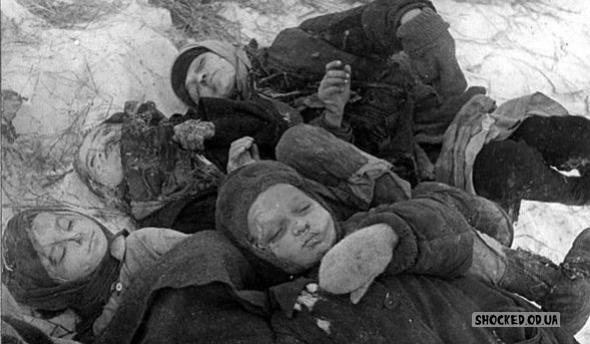 The Siege of Leningrad began on September 8, 1941, when Nazi forces fully encircled the city, three months after launching Operation Barbarossa against the Soviet Union. During that time, people were forced to eat pets, dirt and glue, with some even resorting to cannibalism. Dead bodies littered the streets for days as the survivors were too weak to bury the deceased. By the time the siege ended on January 27, 1944, 872 days later, an estimated 630,000 people had died, but some historians estimate this number to be closer to 800,000. Isn’t it time you finally shed those hard to get rid of pounds at last…? If it can work for Alexander Siry, surely it might work for you or not? 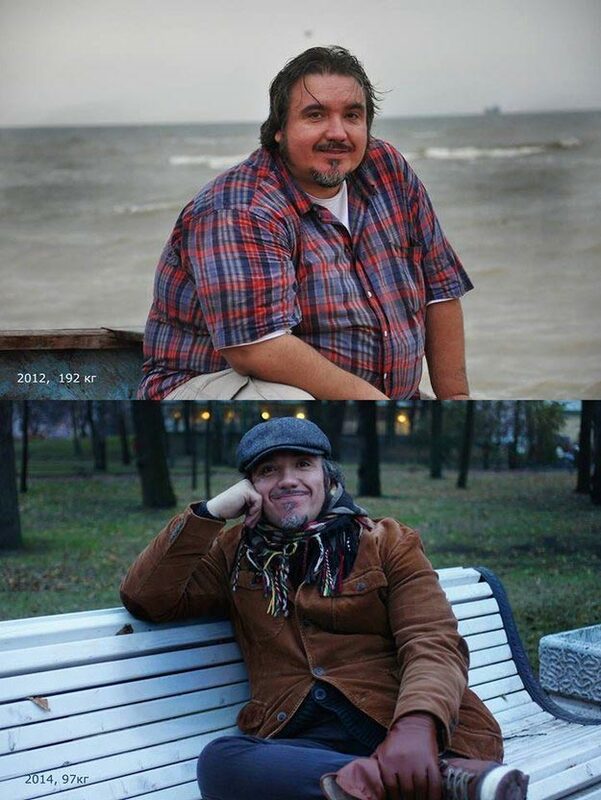 Siry maintains he lost 250 pounds following the stark diet. Why all the criticism? reflected Alexander Siry….